Nathan is a co-founding partner at 8 Miles. He has over two decades experience in finance and investment. 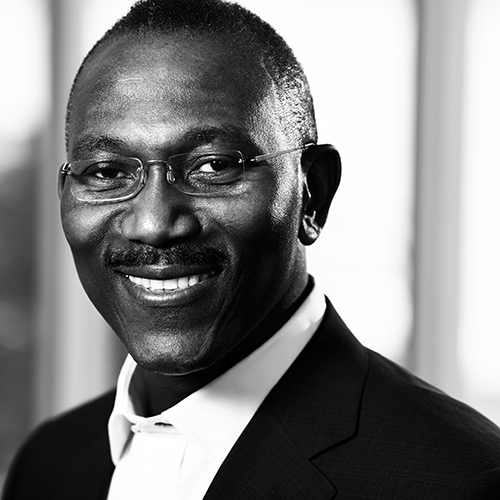 He is a member of the Investment Committee, the Management Committee and the 8 Miles Board, and he sits on the board of Beloxxi Industries Limited. Prior to 8 Miles, Nathan was a partner with Kingdom Zephyr, an Africa focussed private equity firm in Johannesburg and held earlier career roles with HSBC and Morgan Stanley. He holds a degree in mathematics from Eckerd College, Florida and an MBA from Yale University.